Grammy Awards 2018: List Who lead The Show! (AFP): Grammy Awards 2018: List Who lead The Show! Retro R&B star Bruno Mars became the surprise big winner on Sunday at the Grammy Awards, with a clean sweep of the top awards including Album, Record and Song of the Year, and six overall. 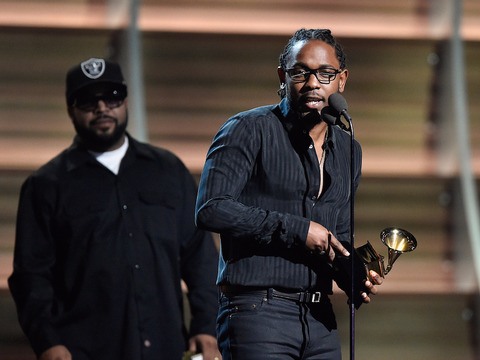 Rapper Kendrick Lamar took home five Grammys on a night that featured powerful #MeToo moments, especially from Kesha, who delivered a searing performance of her song “Praying,” about her struggles with former producer Dr Luke.